Am/Can CH Waynewood's Hayden Blue Of LCM. AKC# SR58600509. 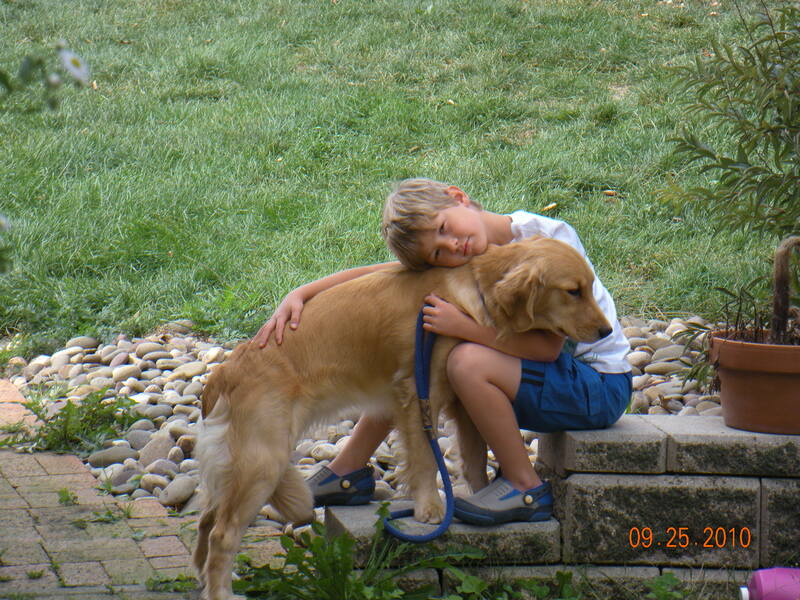 "Hayden" is a beautiful dog with an outstanding disposition and type he seems to pass on to his offspring. His movement is effortless. He has health clearances done for hip, elbow, eye, heart, thyroid, PRA 1 and 2 and icthyosis and is normal in all. OFA clearances. We would like to thank Lynda Bessey and Christen Trombley for allowing Hayden to become part of our family and showing him to his Championship. He has proven himself to be an outstanding Sire. 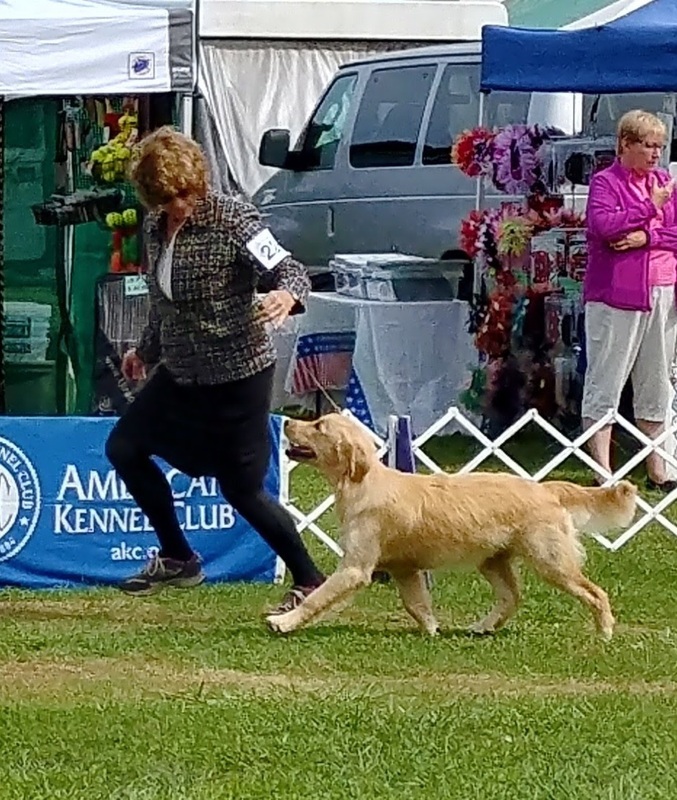 LCM Silly Sally's A Good Sport, AKC# SR75093601, Sally is the 4th generation from our foundation dam, Phoenix Lady Haley of LCM, she has carried the beautiful type, temperament and movement through each generation. She has health clearances done for hip, elbow, heart, thyroid, and eye abnormalities and is clear of any problems. 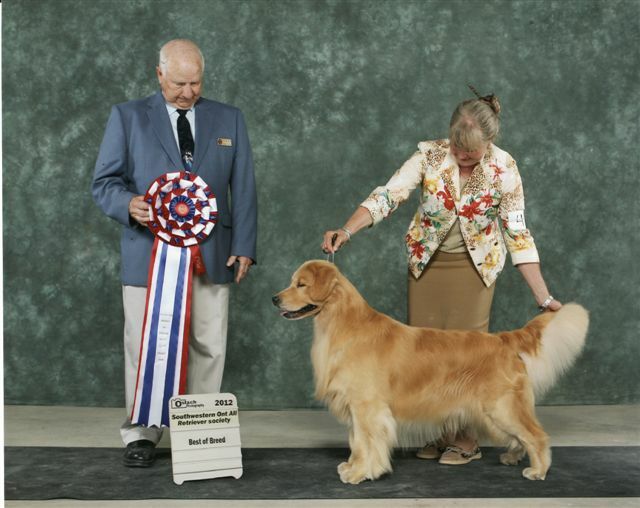 She is also enrolled in the Golden Retriever Lifetime Study being conducted by the Golden Retriever Club of America and the Morris Animal Foundation. 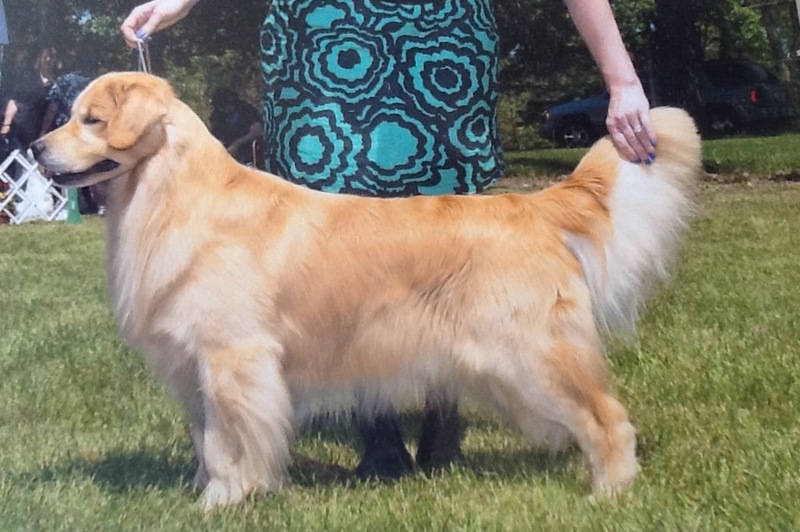 LCM Hang On Sloopy, AKC# SR97425801, Sloopy is our next hopeful Champion. Chosen from our own bred litter from two outstanding parents. Her name reflects me trying to decide if I was at a point in my life where I was ready to retire from breeding, and after much thought deciding to move on with a new generation. She has inherited the sweet disposition and beautiful movement from mom and dad. We strive to produce one or two litters a year of quality puppies with intelligence, beauty, health and outstanding dispositions. 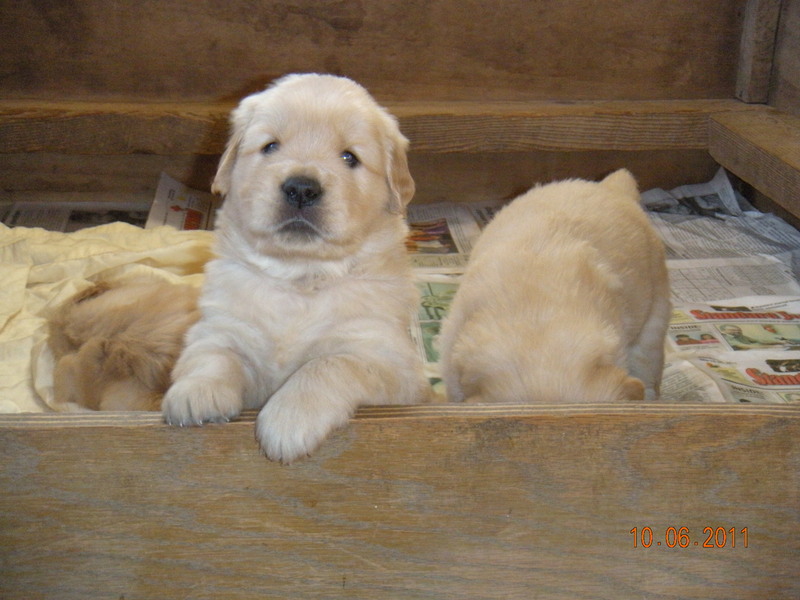 Health clearances are always done and must pass on parents of puppies. We do Hips (either PennHip or OFA), Elbows, Eye (by a CERF opthomologist), Heart (by a certified cardiologist), and Thyroid. We have puppies competing in conformation, agility, obedience, doing therapy work and participating in reading programs in the schools. Our puppies are born in the house right in our living room. They are handled constantly and well socialized. 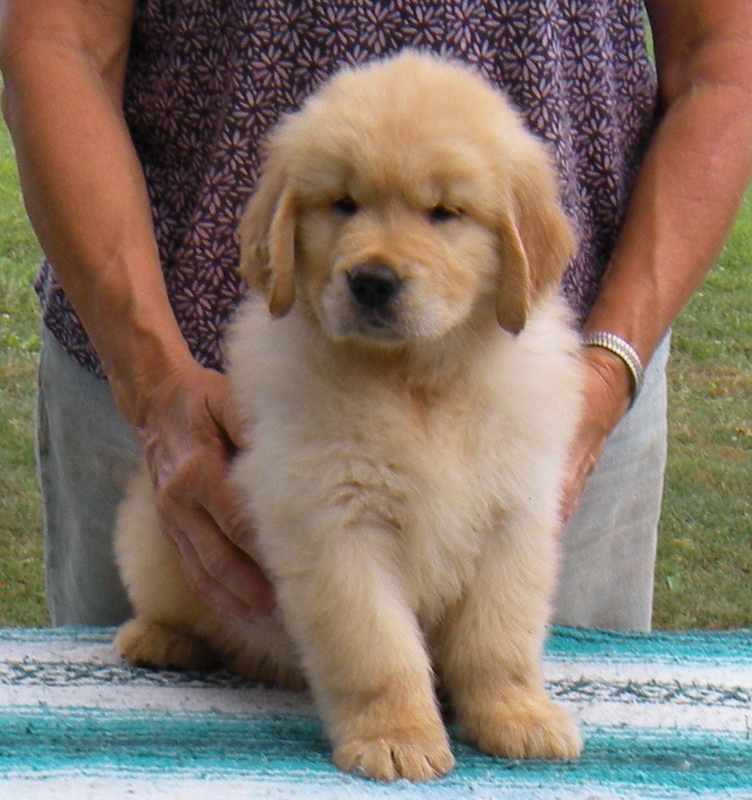 Puppies are temperament tested at 7 weeks of age, vet checked and vaccinated. 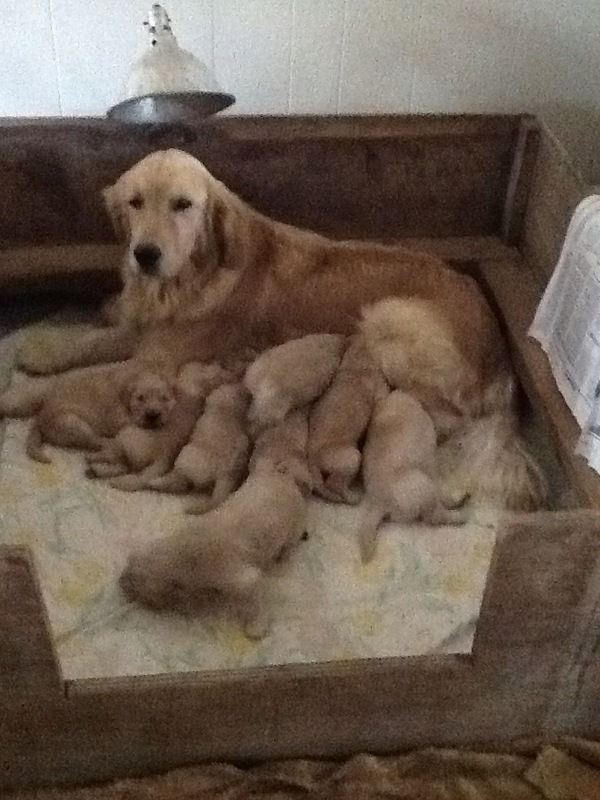 Housetraining is started and well underway before they go to their new families. We are planning a breeding in Spring 2019 between Hayden and Sally. What is a F.A.S.T. Puppy ? A F.A.S.T. 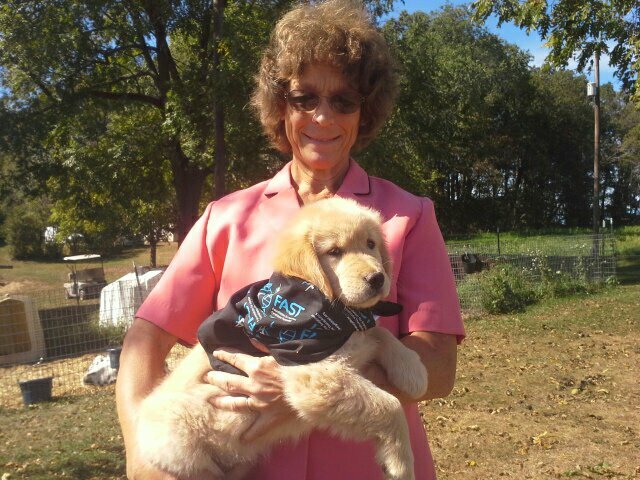 puppy is a very lucky pick puppy we choose from each litter whelped that is donated to the Foundation for Angelman Syndrome Therapeutics as a therapy dog for the child as well as the family. 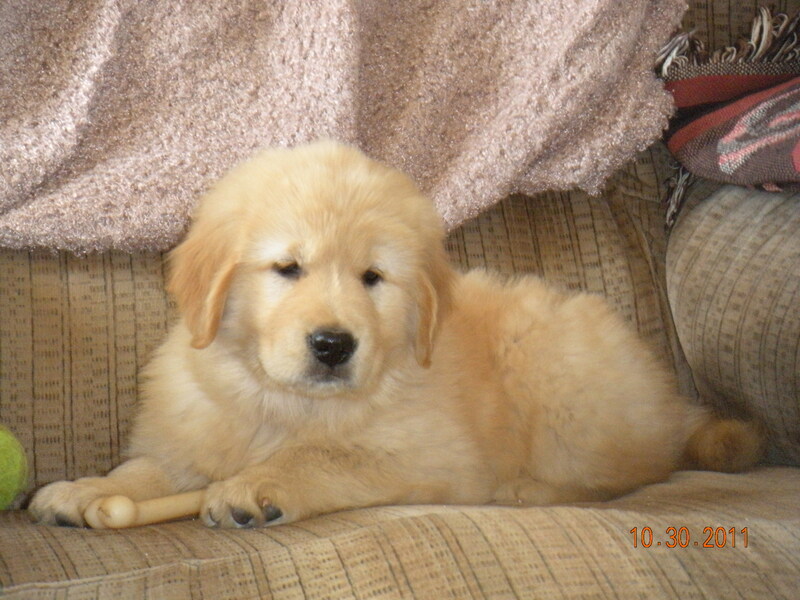 We choose this puppy through close observation and temperament testing at 7 weeks of age. If you want to find out more about this wonderful organization go to their Facebook Page or Website.